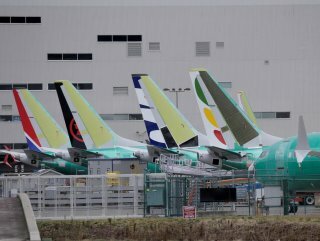 Saudi Arabian airline flyadeal will wait until investigations into two Boeing crashes are completed before deciding whether to proceed with a signed order for 30 of the jets, its chief executive said. "WE ARE IN A HOLD FOR THE MOMENT"
“We’re in a hold for the moment. 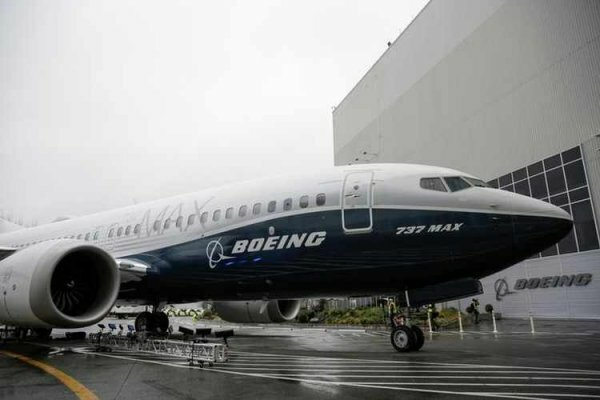 We are monitoring and in constant contact with Boeing and will wait for the outcomes to be known before moving forward,” CEO Con Korfiatis told Reuters by phone. The budget carrier, which started flights in 2017 and is owned by Saudi Arabian Airlines (Saudia), chose the MAX jet over Airbus’ narrowbody A320neo. 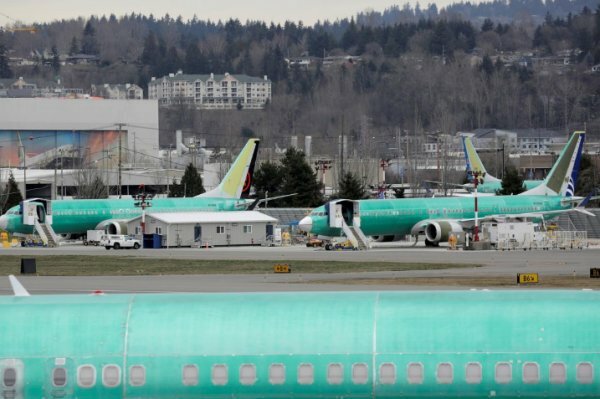 The United States on Wednesday joined most countries in grounding the 737 MAX over safety fears. Acting Federal Aviation Administration (FAA) administrator Daniel Elwell has said he does not know how long the US grounding will last. Saudi Arabia has not said whether it has grounded the plane. It has been grounded in neighboring United Arab Emirates and Oman. Emirati carrier flydubai this week said the 737 MAX remained integral to its future strategy and that it valued its long-standing relationship with Boeing. Flydubai is one of the largest MAX customers having ordered 250 of the new model narrowbody jets since 2013. It currently has 13 MAX aircraft in its fleet.